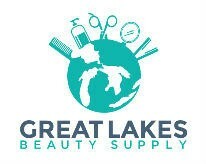 Eleanor's Pantry in Paw Paw notices a drop of donations at this time of the year, which is why Great Lakes Beauty Supply of Paw Paw is hosted a Vendor Bendor to support Eleanor's Pantry to STOCK their pantry!!! The “Vendor Bender” fundraiser for Eleanor’s Pantry, sponsored by Great Lakes Beauty Supply, was a huge success. Forty-three vendors provided awesome merchandise at the Paw Paw Lions Club for the many people who came to shop and donate to the pantry. This event was months in the planning and preparation. Angela Harper, Tammy Vandenbos, and owners, Katilin and Aaron Jaqua, made this event possible, with participation of all of their employees. Over one pallet of food and personal care items were donated by shoppers and local businesses. In addition, Great Lakes Beauty Supply presented a check to the pantry for over one thousand dollars. Thank you to all involved in this project. Thank you, also, to Walgreens of Paw Paw for making new posters for the pantry. And, we appreciate the support from Vineyard Press, as well. Eleanor’s Pantry can continue to help the food insecure families in our area because of the generosity of individuals, families, churches, organizations, and businesses. You make a difference. What is a Vendor Bender? 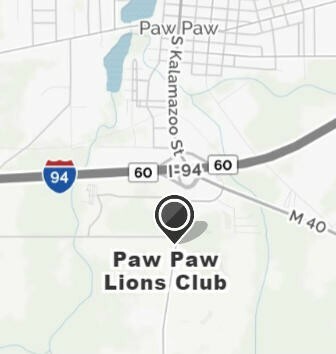 Different Vendors at the Paw Paw Lions Club. Each Vendor had a table. For more items please check their website for an updated wish list at www.eleanorspantry.org.